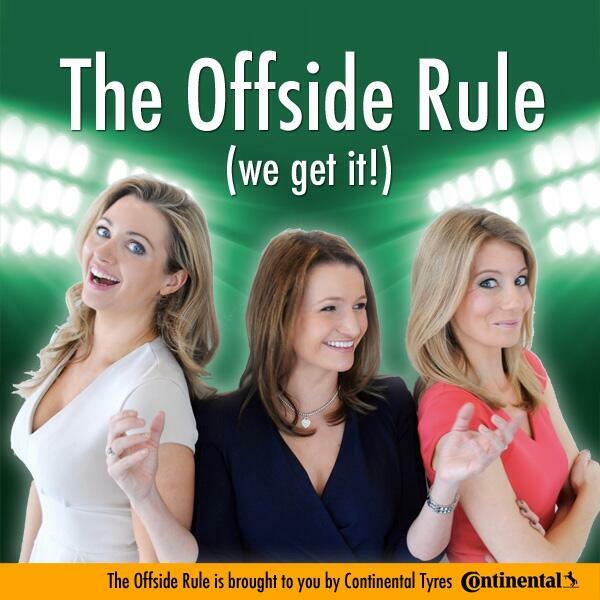 We're at the halfway point in the season as Kait Borsay and Lynsey Hooper bring you episode 20 of The Offside Rule (We Get It!). To celebrate this milestone we're joined by a special guest, exec producer and football agent Jo Tongue, who gives us the gossip on what it's like to be a football agent; is it all really wheeling and dealing, and what's been her funniest moment with a client? In the wake of David Ginola's bid to challenge Sepp Blatter for the FIFA presidency this May, we play president and decide what we'd do if we were in charge of the football governing body - from boots to bad officiating, we'd sort it out! We also look at which football fans have the right to be disgruntled at the moment - our choices may just surprise you... There's loads of great content to discover at www.offsiderulepodcast.com - you can pop over to Twitter @OffsideRulePod and Like our Facebook page. Out every Thursday.